Not feelin’ your running vibe for the moment? Or feeling it 10000% and want to keep pushing? 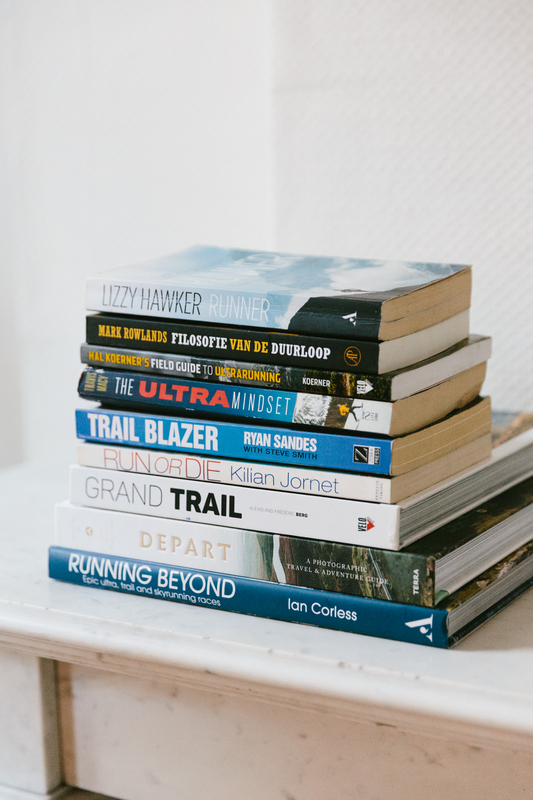 Either ways, here’s some reading material that will keep you going. 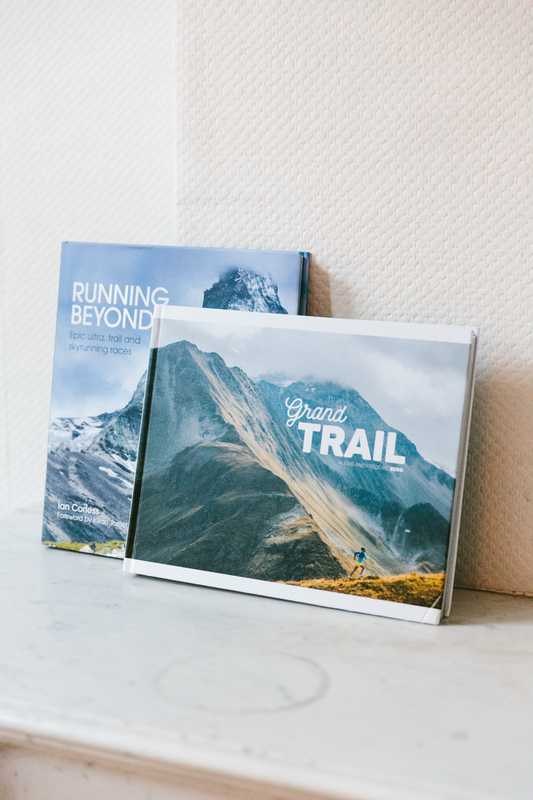 Want to discover new races: ultra, mountain, multistage, … ? In search for new adventurous hotspots? Feel like getting inspired by the best of the best? 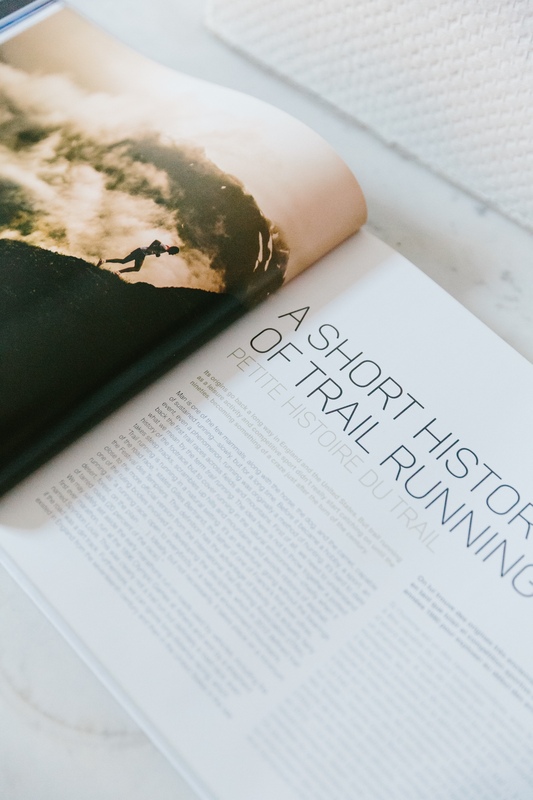 Read about their ‘stories’ & getting pointers on how to become a better runner? 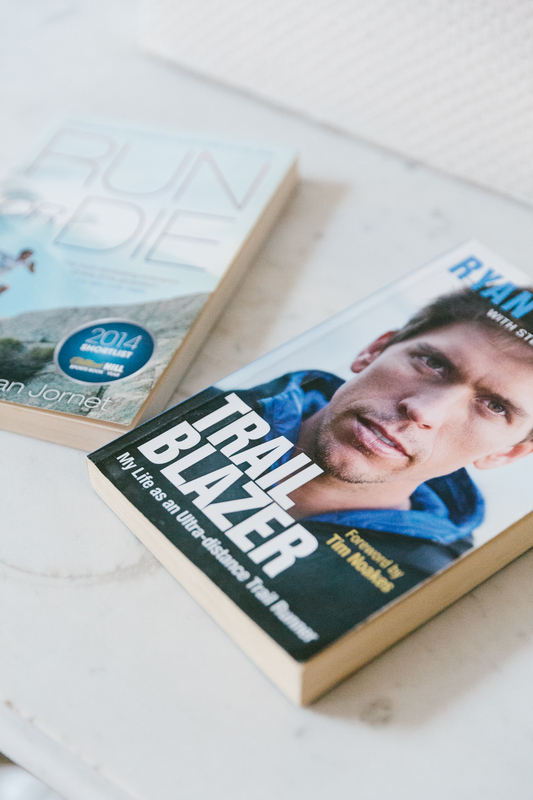 If you want to get up close and personal with two of today’s top elite mountainrunners, here are their ‘stories’. 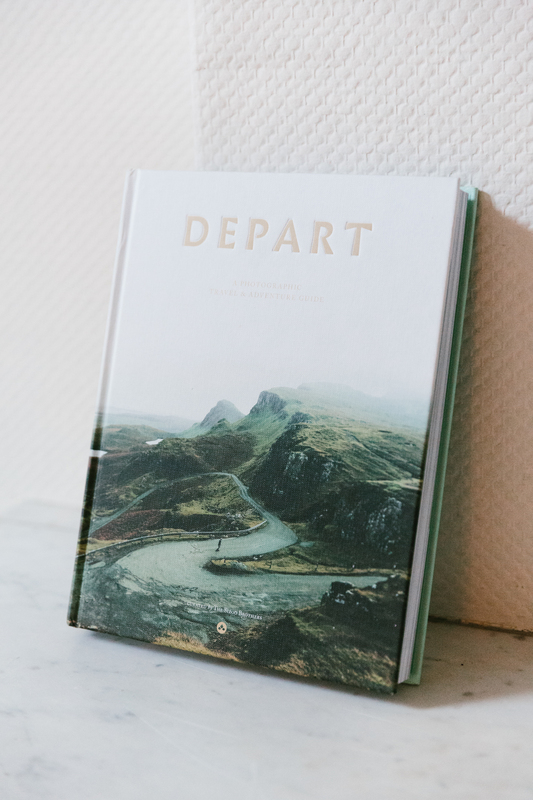 To top it all off, Départ, A Photographic Travel & Adventure Guide. 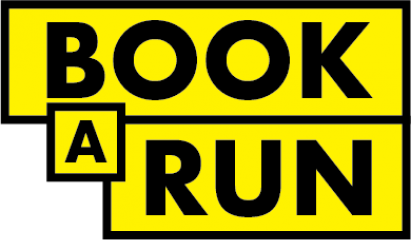 Not specifically about running. But it will keep your juices flowin’ for sure. So if you have any tips, please let us know. Previous PostPrevious Mechelen, what to see and expect. Part 1. 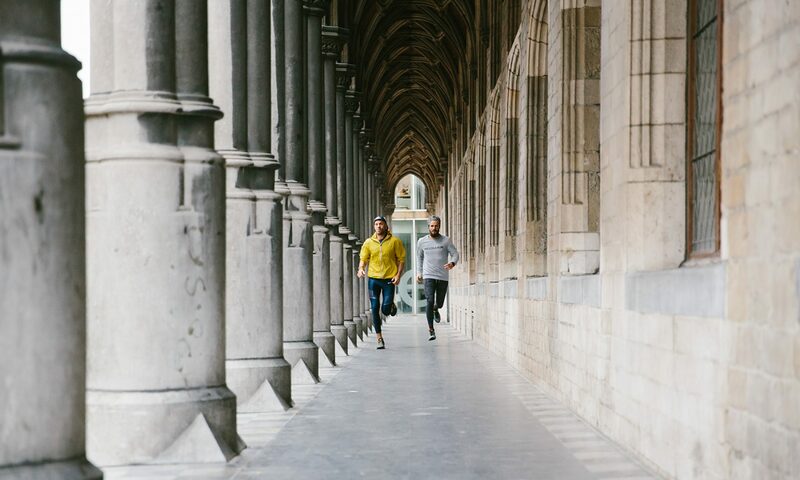 Next PostNext Les Ardennes – 3 days of running.